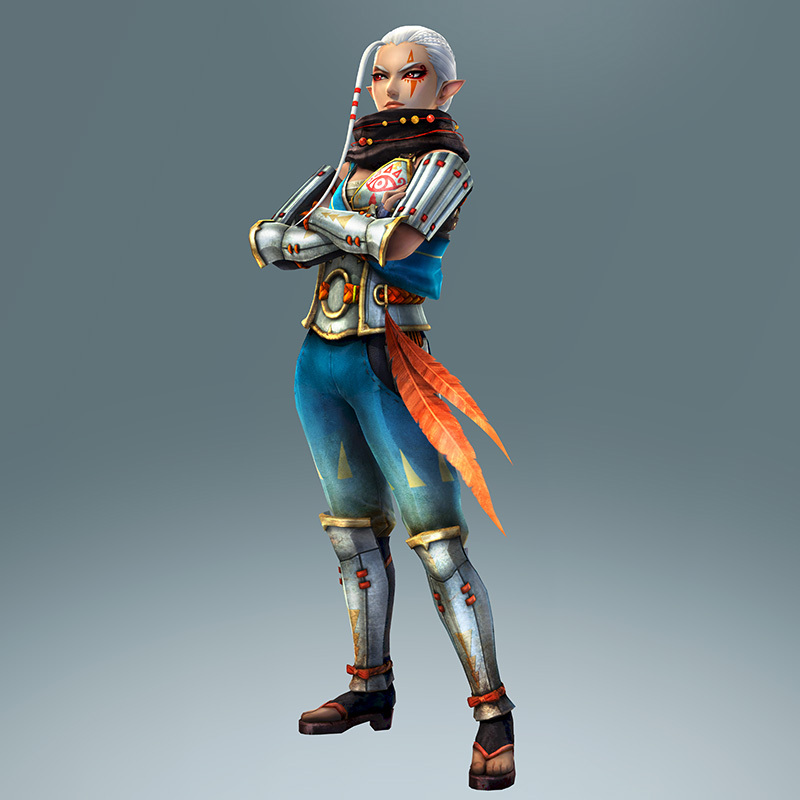 Legend of Zelda: Hyrule Warriors First Screenshots Revealed! 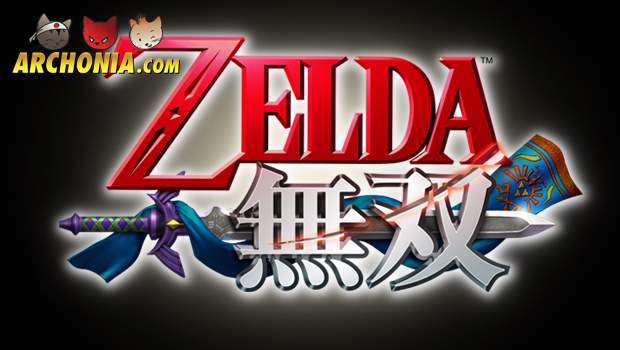 In Japan sales for the new Zelda/Dynasty Warriors crossover will start this August. While people in Europe and America probably will have to wait a bit longer for the new Legend of Zelda and Dynasty Warriors cross-over game for the WiiU, the Japanese can start playing this summer. 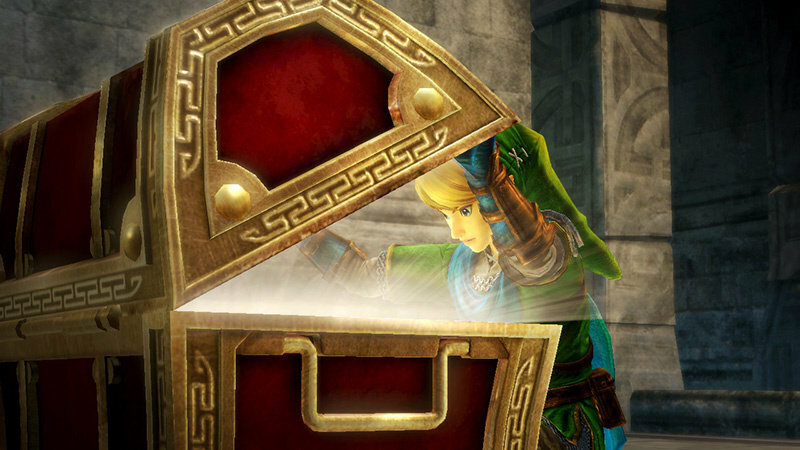 It also comes in a limited edition with treasure chest, Triforce clock and Artbook! Wizro is an enemy character based on Zelda enemy Wizzrobe. Valga is a new enemy character and is Shia right hand.